Beneath its sleek and stylish exterior, this MSI Stealth gaming laptop really packs a punch. Boasting the world’s first thin bezel 144Hz gaming display, all your games are guaranteed to look fantastic. The 256GB SSD offers lightning fast load up times, as well as plenty of space for saving games, while the MSI Cooler Boost Trinity will keep it running at peak performance for longer. As for the spec, it’s rocking an Intel® Core™ i7 processor, 16GB of RAM and a GeForce® GTX 1060 graphics card to let you play all the top titles. Needless to say, with all that tech, everyday tasks like essays and online shopping are a doddle. A graphics card can mean the difference between good and exceptional gaming. It’s the power behind how everything looks when you’re playing, making sure the visuals are incredible and run smoothly. This model lets you play all the newly released games, and you’ll be able to enjoy a smooth experience on mid to high graphics settings. This sleek and slimline laptop makes it a perfect model for gaming out and about. Its impressively thin form factor means it can be easily slipped into a bag or backpack without weighing you down. So whether you’re headed off to your next eSports competition, or are just in the mood for a change of scenery, it’ll let you take the fight to the competition wherever you fancy. You’ll get superb visuals thanks to this model’s Full HD display. The resolution gives a clear, sharp picture, which is complemented by a speedy refresh rate so everything looks super-smooth. No matter if you’re on a boxset binge or diving into the latest games, you can rest assured everything will look fantastic. The perpetual hunt for a plug socket is a thing of the past thanks to this model’s long battery life. Because of the battery’s larger capacity, you can work for hours on end without needing to plug in. It’s ideal if you fancy a change of scenery and want to spend the day working away from your desk. 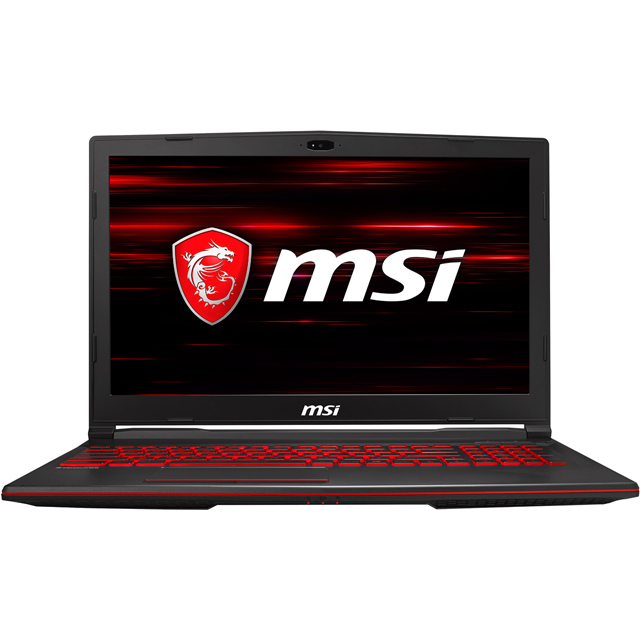 The MSI Laptop is an excellent gaming machine, it handles all the games I play on the highest settings. It does have a tendancy to get a bit hot when playing for extended periods but providing you take a break or invest in a cooling stand you will be fine. The speed is very impressive as well as the build quality, for people interested in upgrading the package after purchase the internal elements are difficult to access so that may be a consideration on purchase. All in all this is a brilliant piece of equipment and well worth the investment. As a professional video editor the computer has all the specs I need and then some. I recently made the transition from a mac and I see no reason to go back. MSI GS63 Stealth Thin is Awesome! I am looking at starting an architecture degree this year. 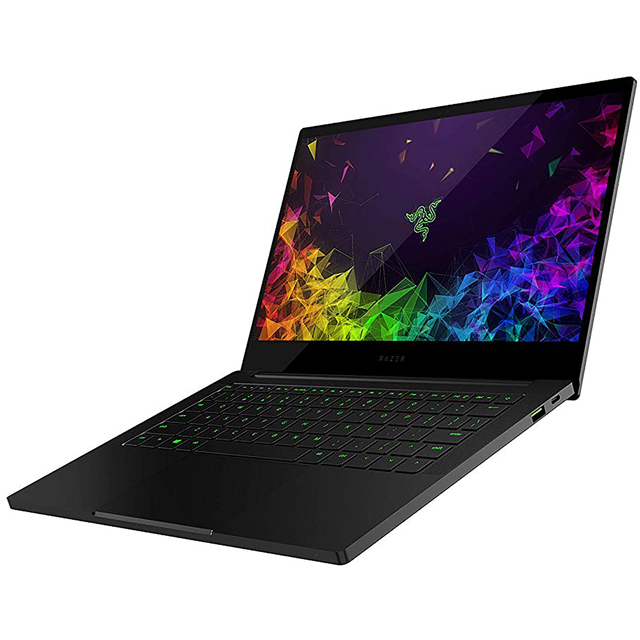 Whilst I am still at work I thought of investing in a decent gaming laptop, with a good GPU and plenty of RAM to deal with the designing software. However I need it to have some fun playing games! Having had a desktop gaming PC previously I thought the laptop may struggle to compete with my GTX1060 6gb i5 8gb ram PC. How wrong I was l, its slim, very light and holds a powerful battery. Meanwhile playing new games at a high FPS rate 100+ for PUBG on high settings. The keyboard lights up individual keys which looks cool and the 144hz screen makes everything look smooth as it should. The only issue which yet hasn't proved to much of a problem is the 256gb memory which can be upgraded, but that isn't easy to do! But if you want a thin laptop which has a decent battery and can play recent games very well then this is for you. Also it doesn't get to hot and the fans aren't that loud.. Amazing! I'm not a gamer but I needed a laptop that was powerful enough to edit video. This laptop did not disappoint. I did think that it may struggle as gaming requires a different type of computing to productivity but the Core i7 processor, 16GB of Ram and the GTX 1060 GPU work as a great team and handle even 4K video editing very well. The only thing I would have liked was a larger hard drive but let's be honest, even if you were gaming on this machine (which is what it's made for), other than the programs and games installed, you would be saving everything else on an external hard drive. The battery life is definitely close to the 7 hours stated and the slim design is beautiful. I made a video review for this laptop too and I'll include a link to that video. If you're in the market for a fast and slim laptop that's packed to the rafters, this will tick all the boxes. 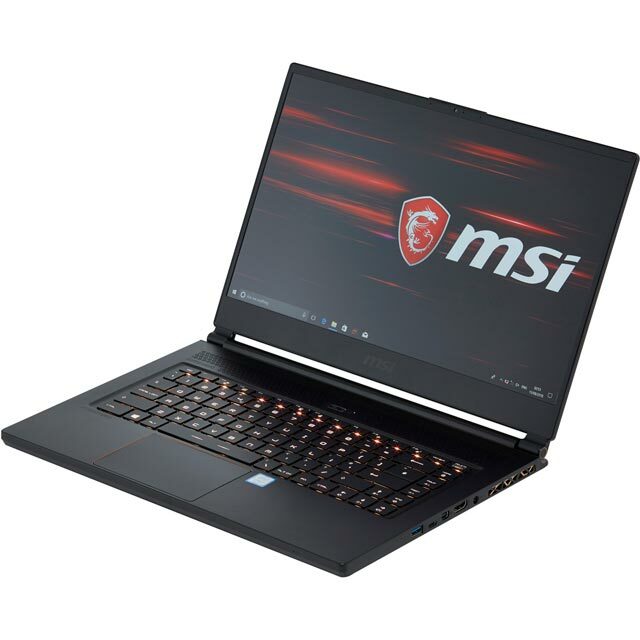 This MSI Laptop really is worth every penny!! It is fast, good looking, reliable (so far) and very intuitive. The built in systems with MSI allow perfect customisation regarding power settings, and when in low power mode and just browsing the net or using Office, the battery is extremely impressive! I've had 6 hours out of one charge! !